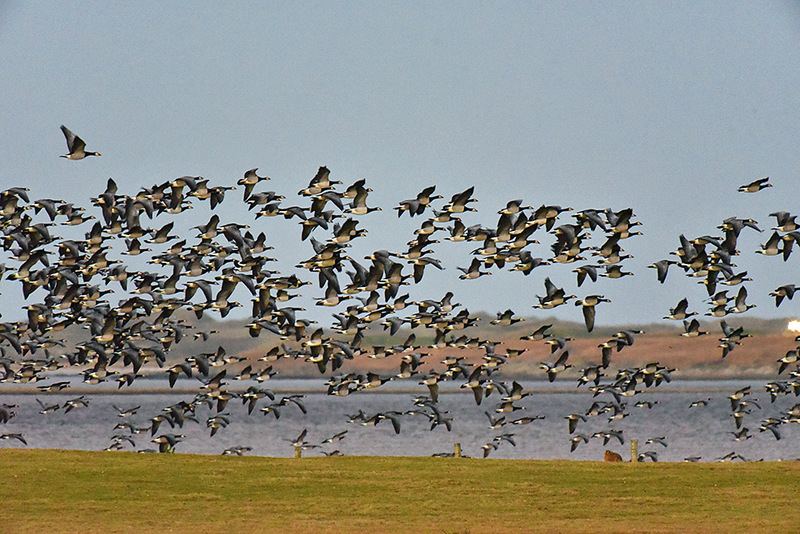 Seen from the ‘new’/north hide at RSPB Loch Gruinart, a large number of Barnacle Geese in flight along the shore of the loch, Killinallan in the background. 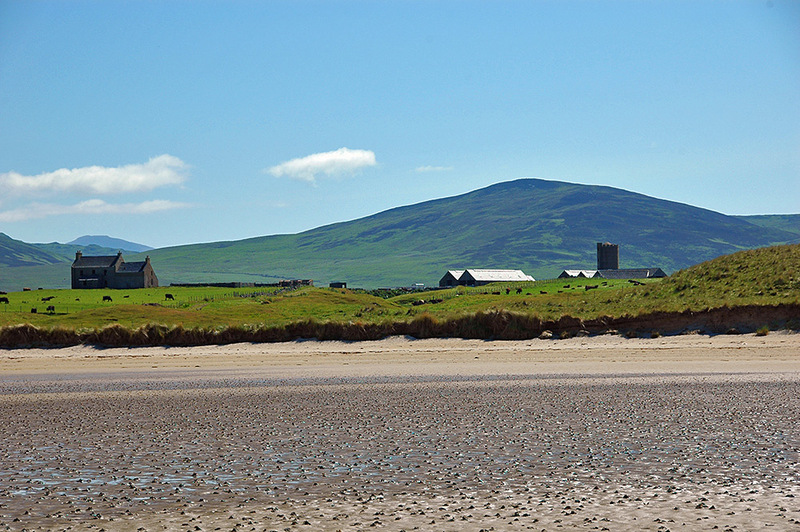 Not sure where exactly I took this picture, somewhere between Killinallan and Gortantaoid. 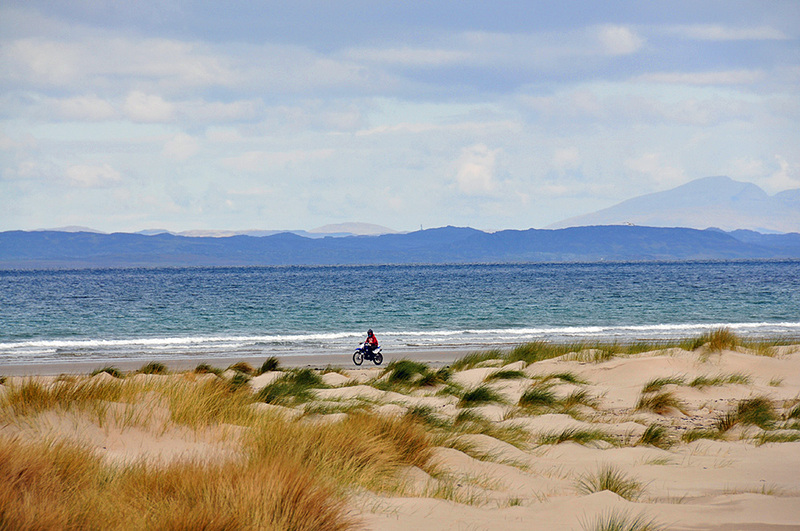 A young man was riding his motorbike on the beach Traigh Baile Aonghais with Colonsay and Mull in the background.